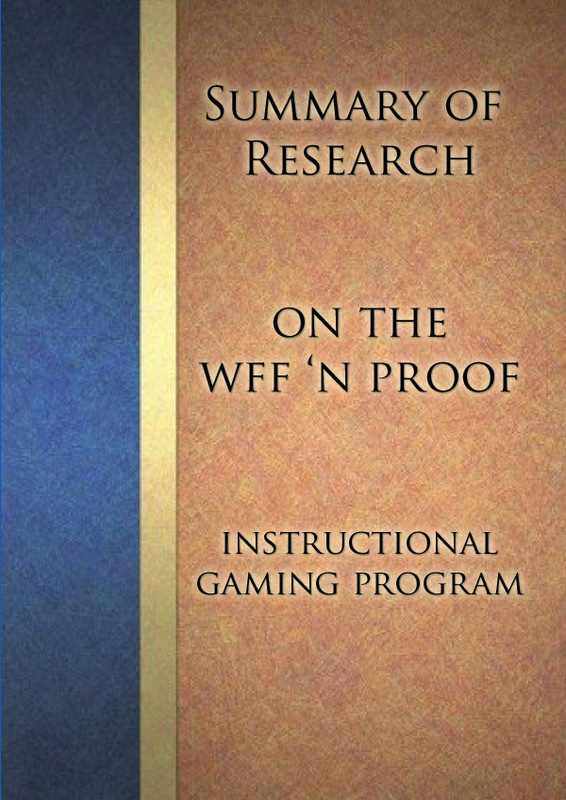 Research on the WFF ‘N PROOF Instructional Gaming Program. levels to demonstrate meaningful success and receive positive, public reinforcement. (3) Special Game Rules and Scoring Methods that dramatically accelerate and deepen the acquisition of specific curriculum concepts. Constant, focused reinforcement of these concepts are provided through- out the school year. problem-solving skills utilized in such exercises. 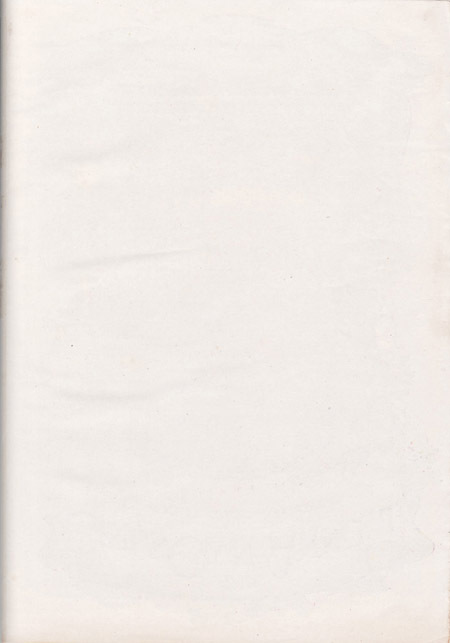 The WFF ‘N PROOF game format was adapted to mathematics in 1962 producing EQUATIONS: The Game of Creative Mathematics. This allowed direct focus on a broad range of the standard arithmetic and pre-algebra curriculum. The refinement of classroom tournament methods with EQUATIONS led (in 1972) to studies on the combined effect on mathematics achievement. Math classes in urban schools using twice-a-week EQUATIONS tournaments for 9 weeks showed average student achievement gains on standardized tests that were more than double those produced in conventional classes. Further, the above EQUATIONS study indicated that the greatest increase in achievement occurred among students in classes previously identified as “low ability”. It is critical for students at all ability levels to have their success recognized and reinforced in any competitive activity (including school). At a time when most urban U.S. school districts face extreme challenges, these results offer an effective solution for students not served by traditional methods of instruction, grade competition and curriculum tracking. There are much more effective and enjoyable methods to inspire all levels of learners in a class simultaneously. It is not necessary to settle for lowered expectations in any group. Some urban schools in the U.S. have absenteeism rates as high as 30% on any given day. For such schools, attendance is one of the most pragmatic predictors of student attitudes and resulting retention and graduation rates. A controlled year-long study (1976) in inner city math classes using the same teachers to conduct both control and experimental classes found that the absentee rate for students participating in twice-a-week EQUATIONS classroom tournaments was reduced to less than one third that of students receiving only traditional math instruction. Amazingly this beneficial effect on attendance carried over to the other subjects and classes that the games students were enrolled in. Further, students switched from games math classes in the first semester to traditional math instruction for the second semester resumed their poor attendance behavior at a rate approximately double that of their own absentee rate during the first semester. Clearly, EQUATIONS tournaments in math class had a profound impact on student attitudes toward learning in general and participation at the most fundamental level. In 1977, a study was published showing that students learning specific math concepts in the complex problem-solving environment of an EQUATIONS match understand and apply those concepts more deeply. 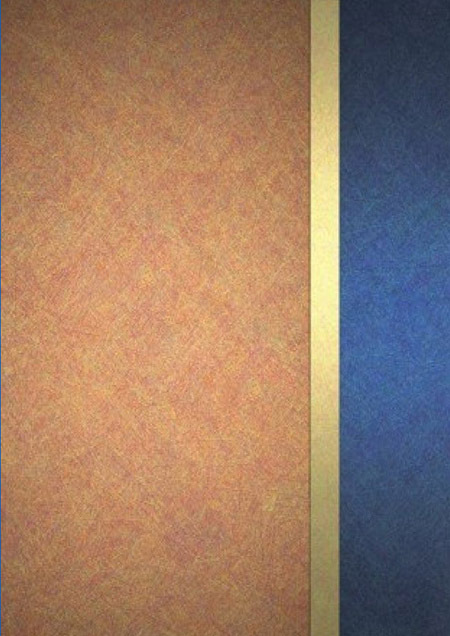 This result was the impetus for a decade-long project to develop a comprehensive series of computerized teaching matches, each designed to teach a specific math concept. The resulting DIG Math Program and the EQUATIONS Challenge Matches programs cover a broad curriculum in this manner. When used along with regular classroom EQUATIONS tournaments, these programs offer an encyclopedia of new ideas that can be rapidly circulated among the gaming group. Continued experimentation and evolution of game rules have extended the range of curriculum topics dealt with by EQUATIONS and other similar games. It has also led to surprising discoveries about the motivational impact of how games are scored. 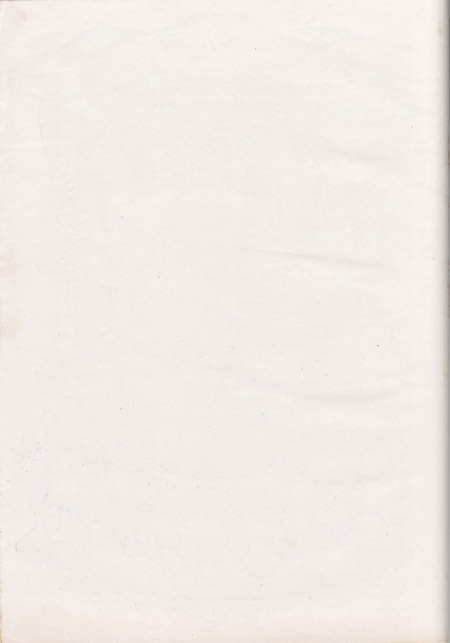 In 1978, a study was published on the effect of offering bonus points in scoring to students who used specific math concepts in the solutions they presented during EQUATIONS matches. Over the course of a year, students in classes using this special scoring system mastered the targeted concepts at a level 200% to 300% higher than students in classes using EQUATIONS without the special scoring system. in class. The fact that the learning of specific concepts can be so readily accelerated by such simple methods is astonishing, but it highlights the quality of attention that students will give to activities that “really matter”. The current national emphasis on standardized testing of minimum skills as a yardstick for teacher and administrative competence should hopefully fuel the search for programs that can dramatically improve performance on such tests. Unfortunately, in many schools, the result has been vastly increased classroom time spent on “preparing” for the tests (not surprising, given the stakes). Teachers who now spend a month or more drilling classes on material from this all-important determiner of funding and job security are not likely to feel there is time to spare for additional programs – however useful. Experiences in schools using EQUATIONS tournaments strongly suggest that dramatic gains in basic skills test scores are possible – without formal “test preparation”. Learning basic skills in order to engage in an integrated, higher-order thinking activity is a lot more inspiring than endless drills on isolated skills. Further, the repeated practice of a series of individual skills does not necessarily lead to synthesis and integration any more than the separate exercise of the individual muscles involved in bicycle riding will teach you how to ride one. The authors of the Instructional Gaming Program would welcome districts seeking to document the effect of EQUATIONS tournaments on improved standardized test scores. However, decades of experience suggests that successful research studies do not necessarily cause a stampede to implementation. We are currently developing video and internet- based professional development courses and internet-based games tournaments that will allow class matches to be conducted outside normal school hours from home or other sites. These innovations should reduce costs for imple- mentation and deliver the full benefit of the program with reduced class time. Hopefully, these developments can overcome the final hurdles to widespread implementation. WFF ‘N PROOF Publishers welcomes inquiries from educators, parents and corporations interested in participating in or promoting these projects.